Our "Happy Face" Balloon Bouquets always bring the biggest smiles! 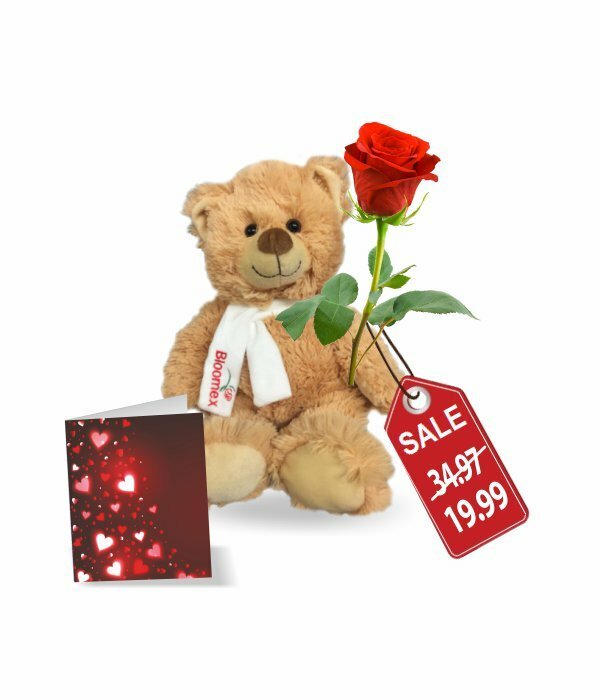 Show that special someone just how much you really care with this sure to delight Balloon Bouquet. Send our Happy Face Balloon bouquet today. 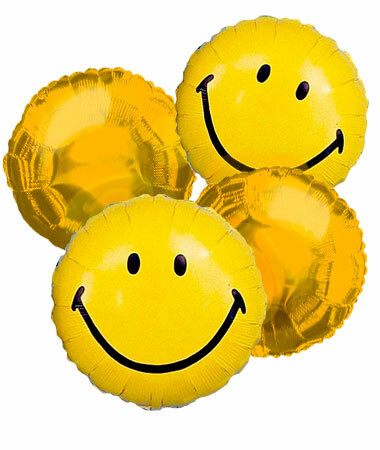 Featuring 4 helium filled Mylar balloons, 2 balloons display traditional "Happy Face" graphics - 2 are solid coloured. A great way to brighten someoneâ€™s day. Same Day Balloon Bouquet delivery is available to all major cities in Canada. Our combination of brightly colored Balloon Bouquets say it best. They will remember this Balloon Bouquet Delivery for years to come!